Are you Movie lover? and like to watch / download Movies directly on your iOS device? 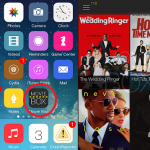 Yes, now you are able to do that with Movie Box – the best Cydia movie app. The new version of Movie Box app is now available in the Cydia apps store to download & install your iPhone, iPad. Here’s good news for iOS 9 users. The MovieBox has now updated to support for iOS 9 running devices. So, if you are iPhone or iPad user on iOS 9 – 9.1 then you can download Movie Box 3.3.7 for your device with Cydia apps store or without Cydia. What is Movie Box ? Are you new to this app? 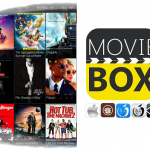 Movie Box is a free application software which develop to run on Apple iPhone & iPad. With Movie Box app, you can watch/download any HD Movie, TV show or Music video directly on your idevice for FREE. 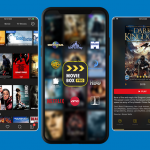 There are so many features available in MovieBox as daily update movies/TV shows, streaming torrents, can Pause & Resume downloads, can change video quality as you want, categorize movies/TV shows and any more..
Can Movie Box download without jailbreak ? Yes. 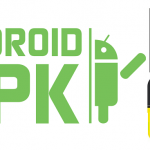 The interesting thing is you can download Movie Box with or without jailbreak your device. 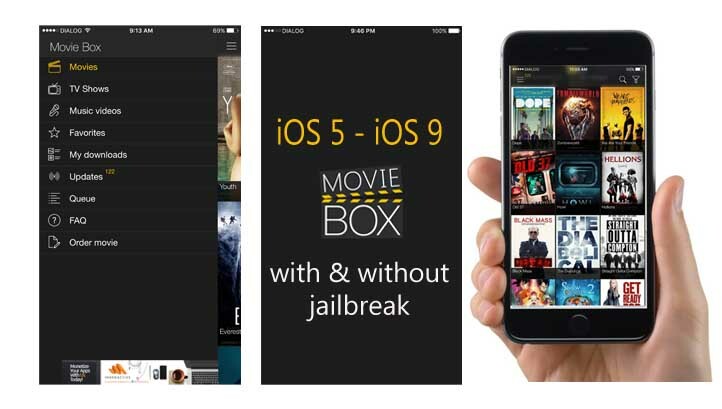 Jailbroken users can install MovieBox through Cydia apps store and Non-jailbroken users are able to MovieBox download through vShare application. Latest version of Movie Box has now released support with iOS 9. The new Movie Box 3.3.7 is compatible for iOS 9, iOS 9.0.1, iOS 9.0.2 as well as iOS 9.1 also. So, iOS 9 – 9.0.2 users can install Movie Box with Cydia jailbreak & unjailbreakable iOS 9.1 user do not worry, you also can install Movie Box 3.3.7 for your device without jailbreak. You have jailbroken your iPhone, iPad on iOS 5 – 9.0.2, then Movie Box available in Cydia apps store to download & install. Therefore, first you have to add one of these Repo – “http://cydia.dtathemes.com/repo” or “http://repo.insanelyi.com” to Cydia. Then, search “movie box” in Cydia apps store to download & install Movie Box. Up to iOS 9.1 users, Movie Box download available for non- jailbroken devices. MovieBox app is not in the Apple App Store, therefore you have to download it through vShare app. Fist go to vShare.com and download & install vShare app for your device. Then, open vShare and serach Movie Box for download & install.